An excellent communicator, Dean’s dedication and initiative have shown him to be one of real estate’s most promising young agents. Dean brings a fresh approach and steadfast enthusiasm to his role at Marshall White One Bayside. Client satisfaction is of the utmost importance to Dean and he strives to ensure contented clients as they transition into their new home. Dean has a substantial understanding of the complexities of real estate and an unparalleled work ethic. With experience from previous careers in retail and construction under his belt, Dean’s personality is engaging and dynamic, with an unwavering commitment to exceptional outcomes for his clients. A Bayside resident himself, Dean grew up locally and appreciates the vibrant lifestyle the area offers. An early riser up at 5am most mornings, Dean is a big believer in the importance of personal fitness to maintain his competitive edge. 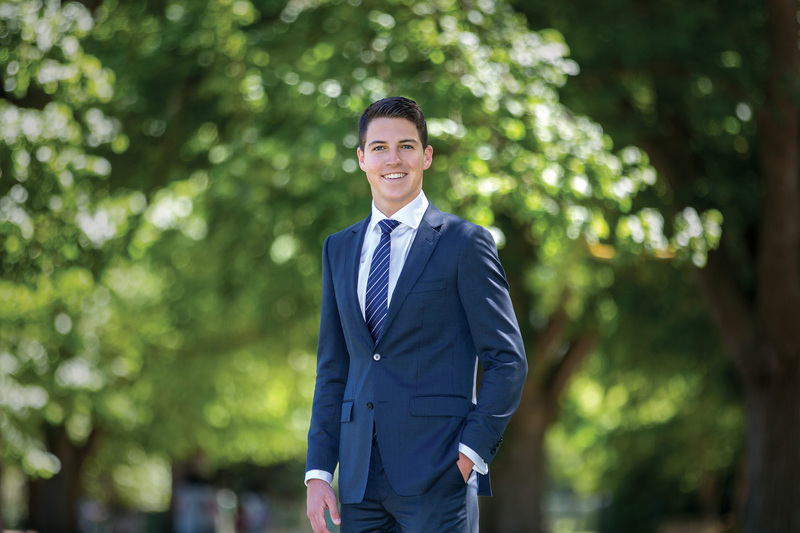 Dean supports the charity World Vision and relishes spending time at the beach, playing golf and following AFL.